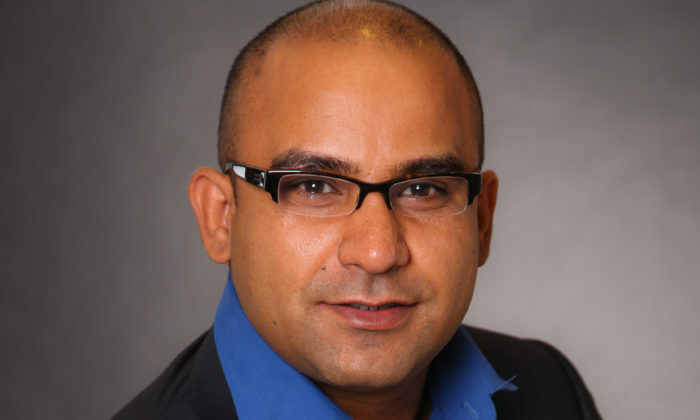 Mindshare’s chief digital officer, APAC and MENA, Sanchit Sanga (pictured) will be leaving the agency. Sanga was promoted to this role in May last year, previously only handling the APAC market. He has been with GroupM for over 15 years, while managing Mindshare since 2012. In a statement to Marketing, Sanga said he is “proud of what Mindshare’s digital business has achieved over the last few years to become a dominant APAC force”, adding that it is a testament to the team and its commitment for “excellence and innovation”. “It was been great learning for me throughout in building and growing our digital investments across search, programmatic, social and digital content. I am sure the world class team will continue to conquer and dominate as always,” he added. As CDO for Mindshare APAC and MENA, Sanga helped lead the agency’s FAST rollout, which offers clients a series of digital and technology solutions, including the launch of several client level trading desks. Sanga was also responsible for all digital activity for Mindshare across both regions to ensure the same levels of quality control and digital adoption for; technology solutions; emerging platforms; and overall brand safety and viewability. According to his LinkedIn, Sanga joined GroupM in 2003 as national director of digital media. Based in India, he kickstarted the digital media planning/buying business, working alongside clients and agency teams. Four years into the role, Sanga moved to Singapore as he helmed the position of head of search marketing and contextual advertising under GroupM Media APAC. He managed the Southeast Asia region spanning across seven markets for four years. Earlier in August, Kevin Rooney, Mindshare Asia Pacific chief growth officer, moved to Japan to take on the CEO role for Mindshare Japan & Korea (North Asia). Rooney was chief growth officer of Mindshare Asia Pacific for two years and has more than 14 years of experience in roles across North America, Global in the United Kingdom, and most recently in APAC, in both management and business development positions. HKDL partnered with Sky Post to shrink an actual newspaper and distributed the incy wincy version today in Admiralty, Causeway Bay.. The toughest question marketing faces: So, what? The protesters also accused TVB, which has been broadcasting the advertisement, of breaching the TV code of practise by claiming y..